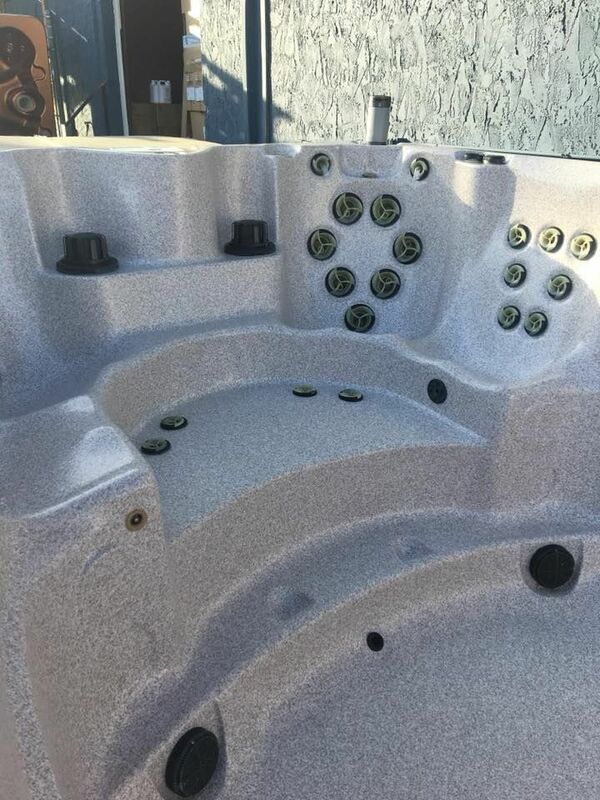 We are always compiling customer photos to add here, and therefore, this album will be expanding so be sure check back often for new photos! 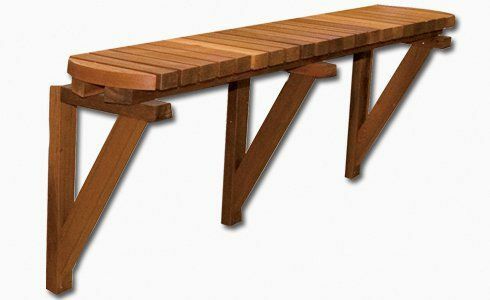 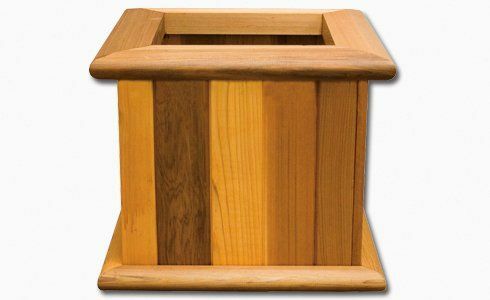 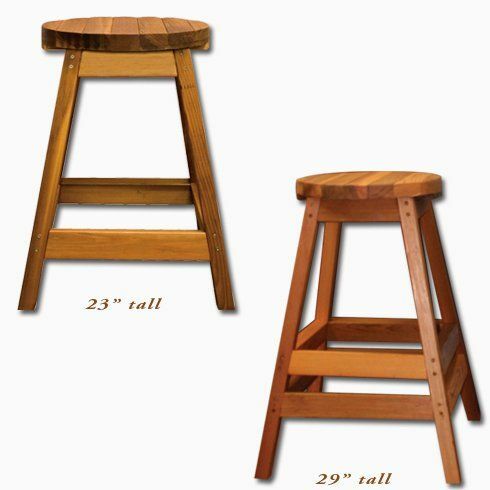 Take a look at our gallery of product and client photos, and let us know if you have any questions. 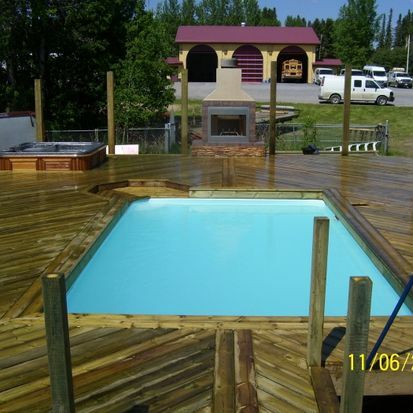 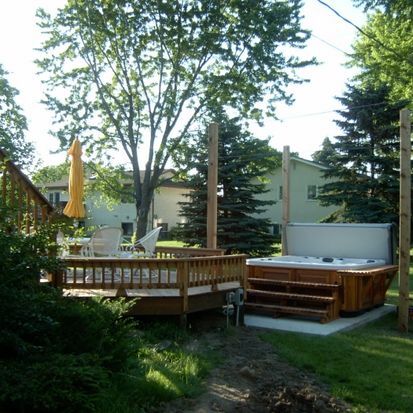 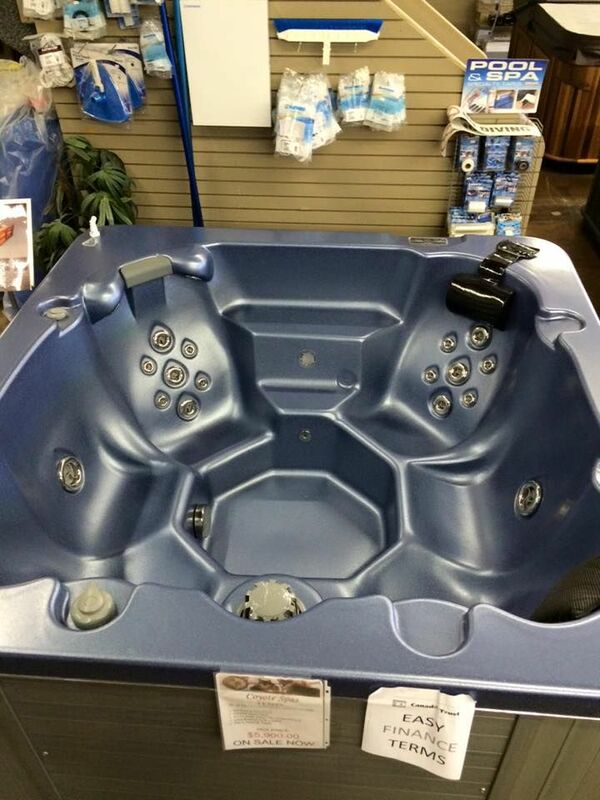 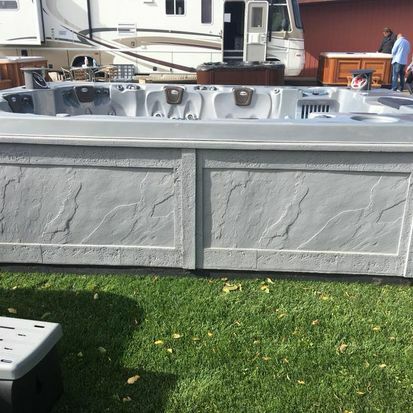 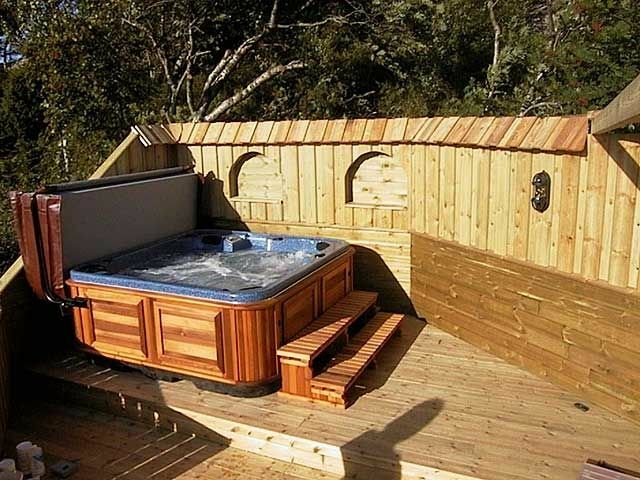 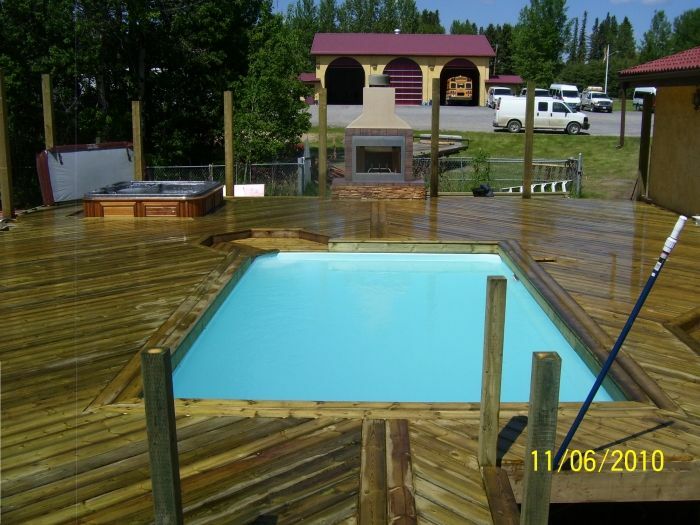 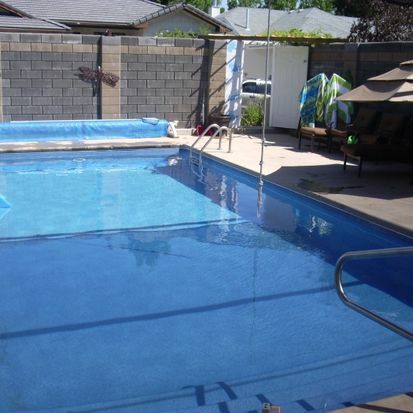 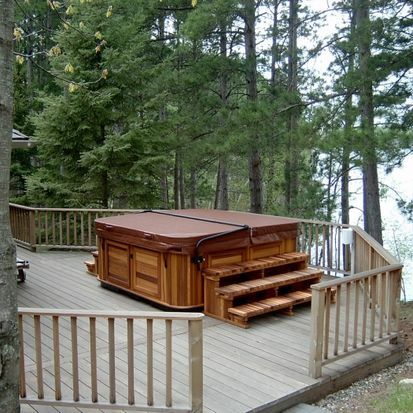 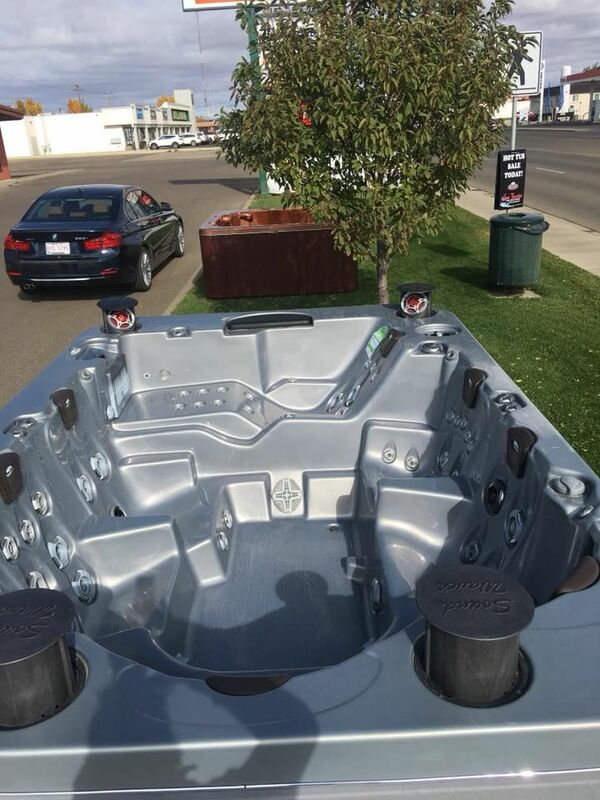 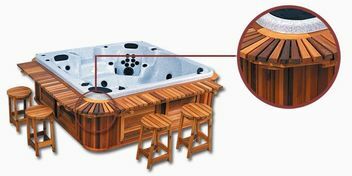 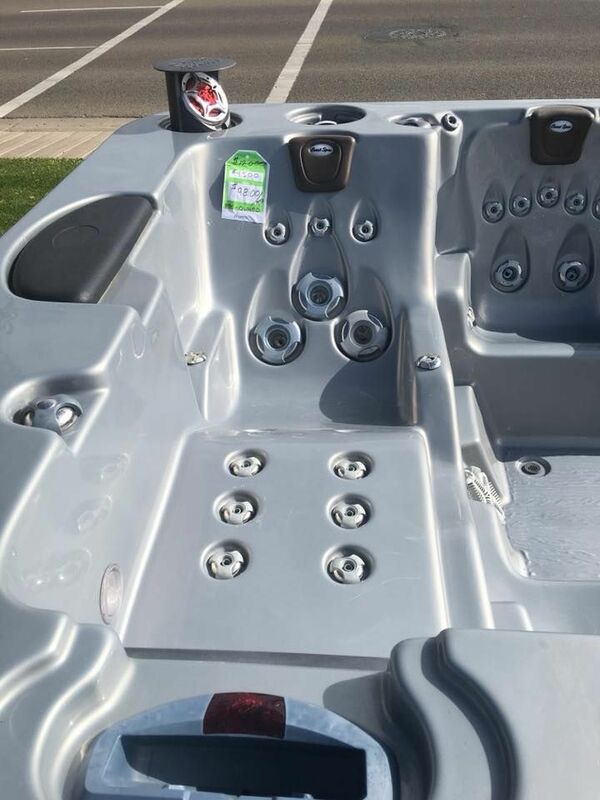 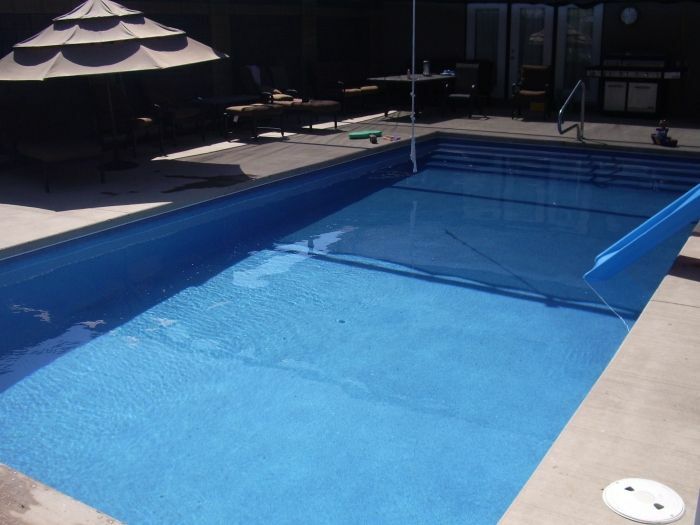 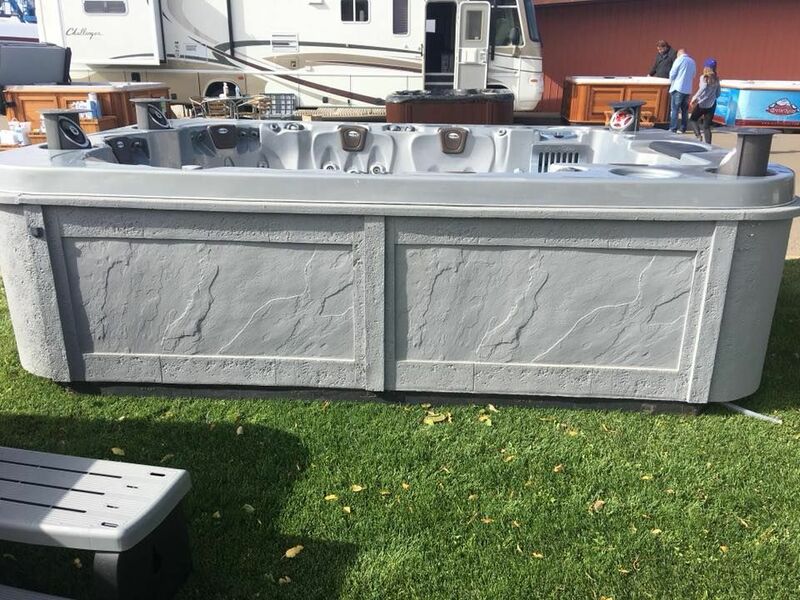 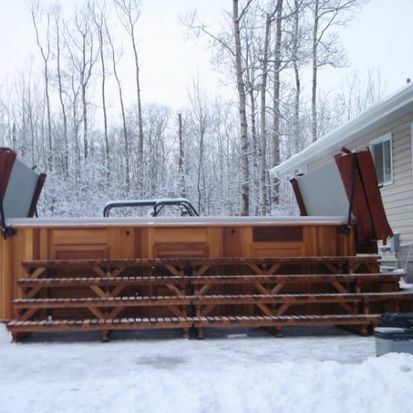 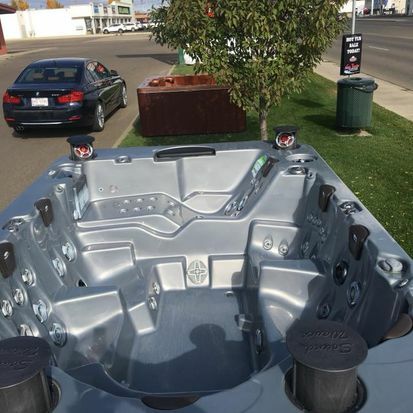 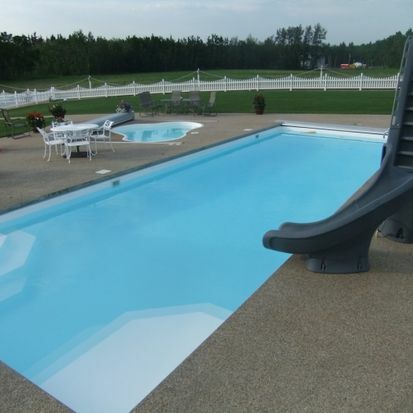 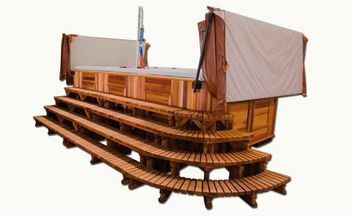 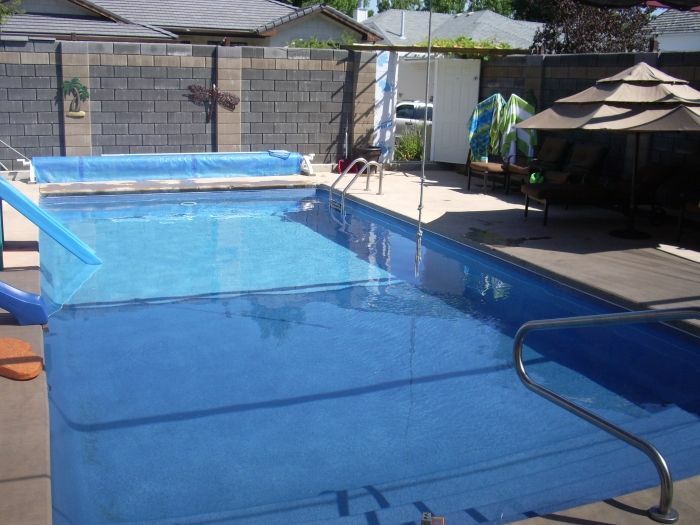 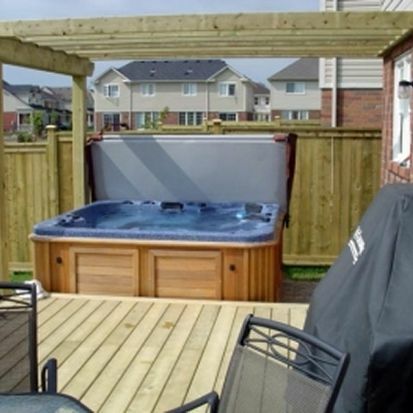 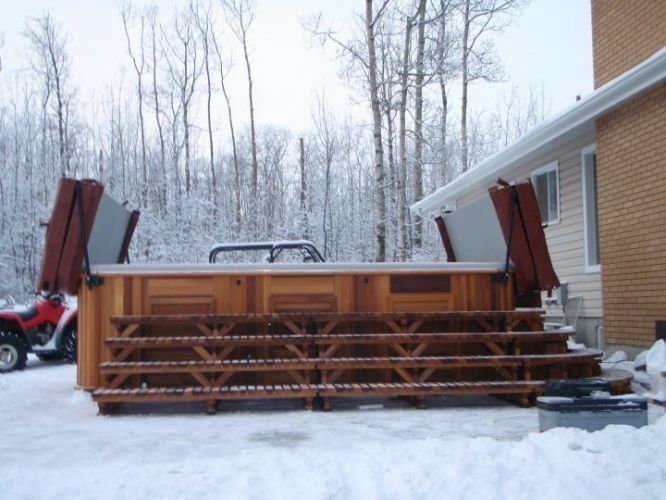 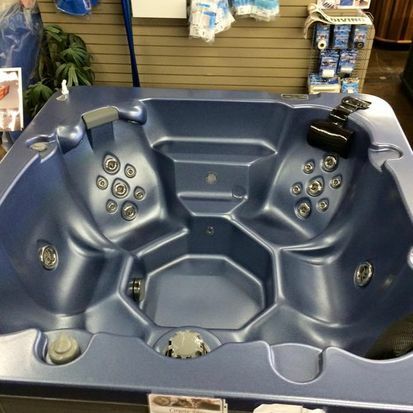 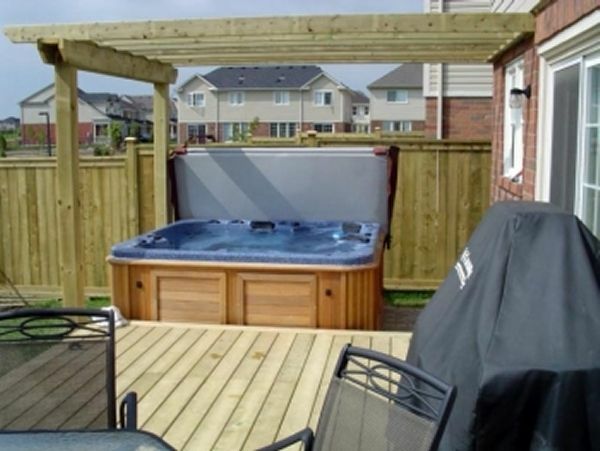 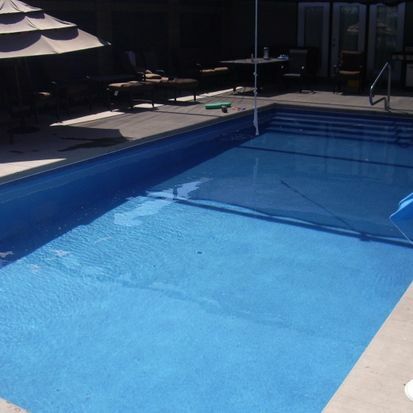 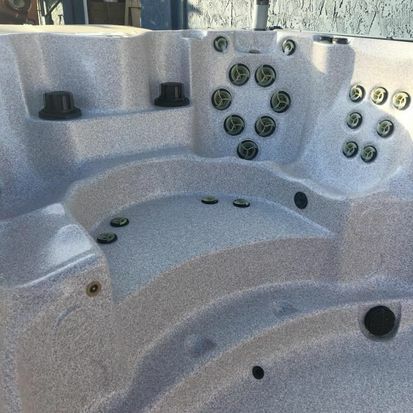 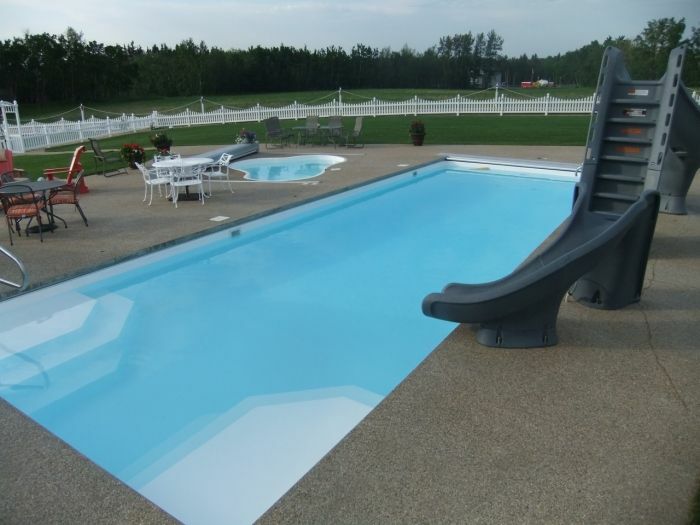 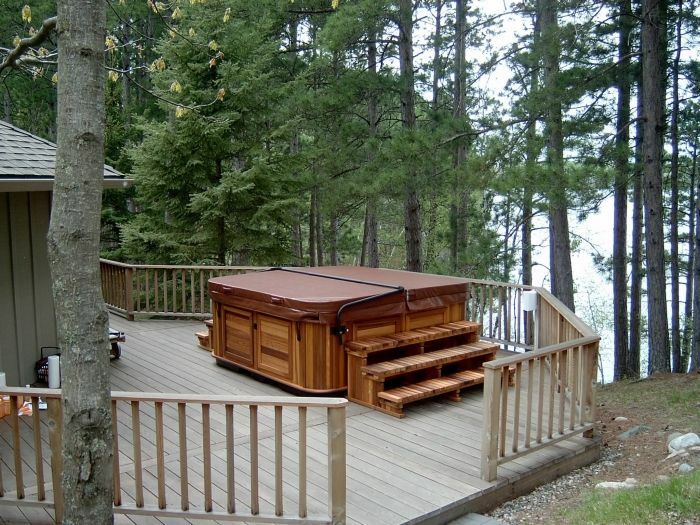 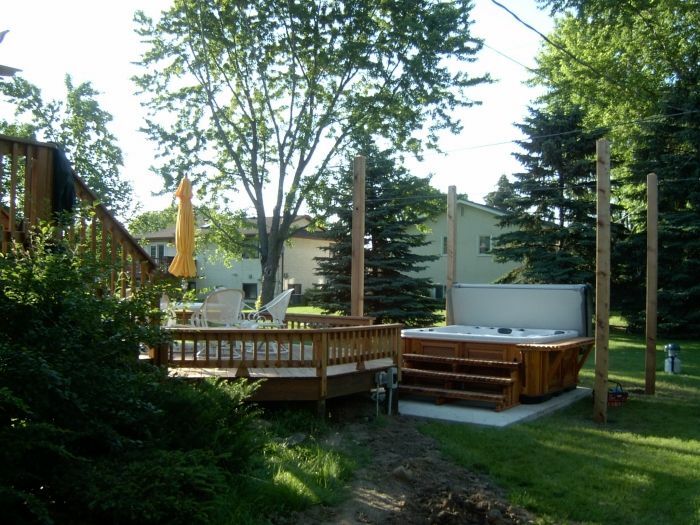 You can also check out the Arctic Spas® gallery page for inspiration. 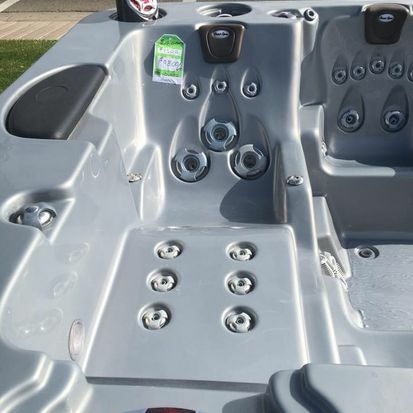 Take a look at our YouTube channel to view some of our videos. 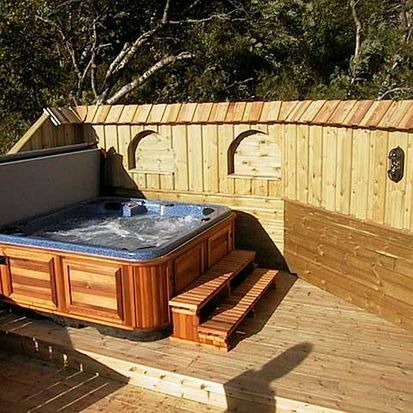 See more client photos and product photos, or upload and share YOUR photos with us!